Your Insurance Tip of the Week - Scheduled Personal Property | Charles D. Talley Jr. Insurance, Inc. Most homeowners insurance policies have a sub-limit for jewelry items, usually somewhere between $1,500-$2,500. So if you are planning to buy your loved one an expensive piece of jewelry for Christmas, you will want talk with an agent about scheduled personal property, or a rider as it is commonly referred to. Ask any insurance agent, and they will tell you that personal property insurance coverage is an essential aspect of homeowner’s insurance. However, a good agent will also tell you to take a close look at what is protected under your policy. You may discover that an additional coverage (aka scheduled personal property) can provide better protection for your most valuable possessions. What’s the Difference Between Standard Personal Property & Scheduled Personal Property? Your standard homeowner’s policy usually provides coverage for your personal property. However, there it may also apply a dollar limit to how much will be paid out for specific possessions, such as jewelry. Some policies have a per-item limit applied for these types of valuables. So for instance, there could be a $1,500 sub-limit applied to what your insurance will pay for jewelry following a theft. This would be upheld even if your overall personal property limit is significantly higher that. Continuing with this example, let’s say you or your spouse has an engagement ring that is worth $3,000. It is stolen during a break-in. If you haven’t asked your insurance agent about scheduled personal property, your policy will likely only cover up to the $1,500 (maybe up to $2,500) sub-limit. This isn’t a situation we want you to find yourself if, especially with the holidays coming up. 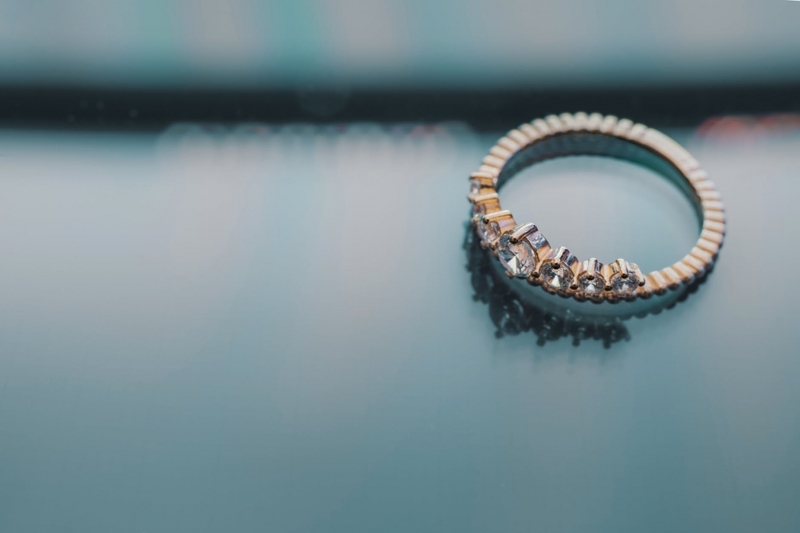 Scheduled personal property is an optional add-on to your homeowner’s insurance policy that provides increased coverage limits for specific, valuable possessions like that expensive engagement ring. Experiencing a break-in is terrible, but this coverage can be extremely helpful. What types of possessions are covered by scheduled personal property? Please note that your insurance agent will usually need to see a recent receipt or professional appraisal for the item(s) you want covered. Call one of our agents at 813-685-9393 to discuss your options, and make sure you and your loved ones are properly protected. Charles D. Talley Jr. Insurance Inc., serving the Tampa Bay Area since 1983.